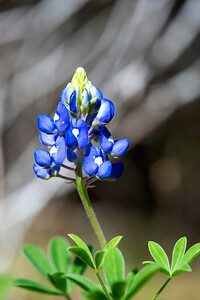 All of my images in this gallery are for sale. 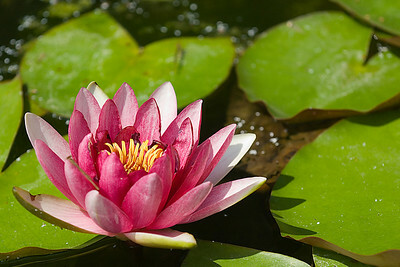 I print the images myself on a high quality Epson inkjet printer. The pigment ink and archival paper combine to produce a print that will last a lifetime. All prints will have information about the print on the back and mounted on acid free matte board with a matte board backing. I sign the lower right corner of the matte in pencil. Custom framing is available, from my own frame shop. I build my own line of Country Wood Frames that are finished with a beautiful stain. Several stain colors to choose from. The frame has non-glare UV glass to protect the art from dust and sunlight. I can also special order the wood stock for most conventional frame styles. To see the sizes and prices for an image, click the thumbnail to enlarge the image. Then hover the mouse down at the lower left of the screen. The information about the image will appear. 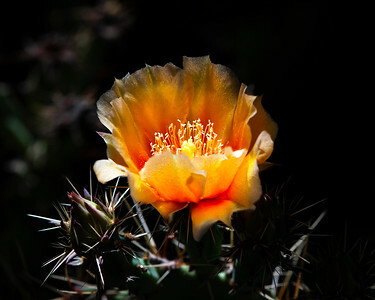 While exploring Big Bend, I found this Prickly Pear flower growing in the shade of a larger plant. The sunlight at this moment was just right so it lit the flower while the backgroud fell into darkness. I love the contrast. Image # 50407_0040 6x7.5 inch Fine Art Print matted to a 9x10.5 frame size...........$ 29 8x10 inch Fine Art Print matted to a 12x14 frame size.............$ 49 12x15 inch Fine Art Print matted to a 16x19 frame size...........$ 79 Custom framing available. 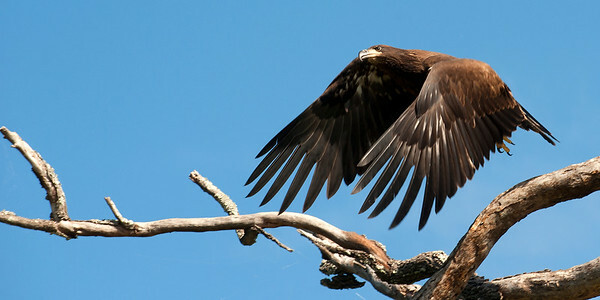 One of the two Bald Eagle chicks looking over the edge of the nest. Image # 50425_0089 6x7.5 inch Fine Art Print matted to a 9x10.5 frame size..........$ 29 8x10 inch Fine Art Print matted to a 12x14 frame size............$ 49 12x15 inch Fine Art Print matted to a 16x19 frame size..........$ 79 Custom framing available! Image # 50404_0257 6x7.5 inch Fine Art Print matted to a 9x10.5 frame size........$ 29 8x10 inch Fine Art Print matted to a 12x14 frame size..........$ 49 12x15 inch Fine Art Print matted to a 16x19 frame size........$ 79 Custom framing available! 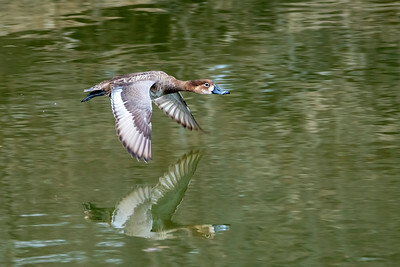 A Female Redhead duck flying along the Soloman River in Beloit, Kansas. 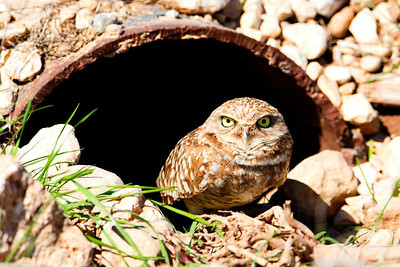 A tiny Burrowing Owl in front of his winter home in Waco, Texas. Image # 50305_0094 6x9 inch Fine Art Print matted to a 9x12 frame size..............$ 29 8x12 inch Fine Art Print matted to a 12x16 frame size..........$ 49 12x18 inch Fine Art Print matted to a 16x22 frame size........$ 79 Custom framing available! 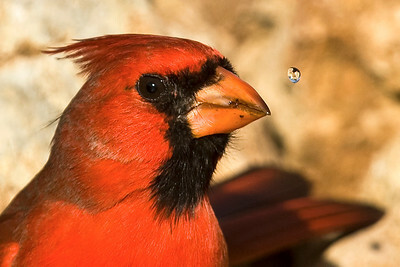 This image was shot at the Cameron Park Zoo in Waco,Texas. Image # 20120_0139 6x9 inch Fine Art Print matted to a 9x12 frame size..............$ 29 8x12 inch Fine Art Print matted to a 12x16 frame size..........$ 49 12x18 inch Fine Art Print matted to a 16x22 frame size........$ 79 Custom framing available! 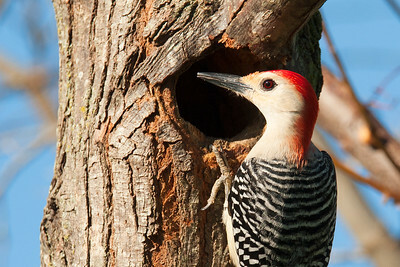 My Red-bellied woodpecker outside the entrance to his nest in the tree. Image # 50320_0012 6x9 inch Fine Art Print matted to a 9x12 frame size..............$ 29 8x12 inch Fine Art Print matted to a 12x16 frame size..........$ 49 12x18 inch Fine Art Print matted to a 16x22 frame size........$ 79 Custom framing available! 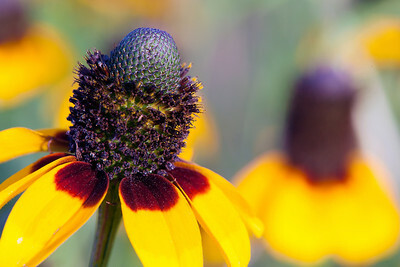 This is a Long-headed Cone flower otherwise known as the Mexican Hat wildflower. Image # 50240_0038 6x9 inch Fine Art Print matted to a 9x12 frame size...............$ 29 8x12 inch Fine Art Print matted to a 12x16 frame size...........$ 49 12x18 inch Fine Art Print matted to a 16x22 frame size.........$ 79 Custom framing available! 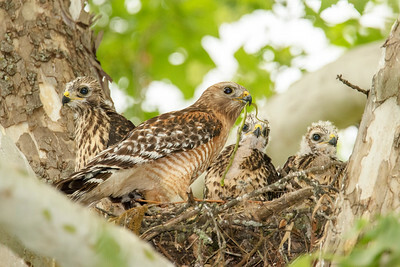 Feeding time for the chicks, one of the parents brought a snake to the nest. Image # 50424_0128 6x9 inch Fine Art Print matted to a 9x12 frame size..............$ 39 8x12 inch Fine Art Print matted to a 12x16 frame size..........$ 59 12x18 inch Fine Art Print matted to a 16x22 frame size........$ 89 Custom framing available! 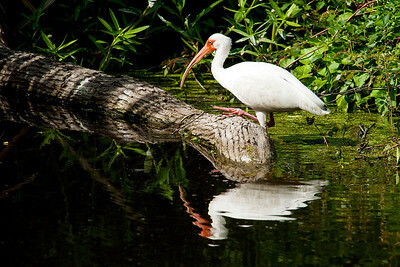 A White Ibis steps up on a log to get a better view while searching the shallow water for crayfish at Brazos Bend State Park. Image # 50237_0716 6x9 inch Fine Art Print matted to a 9x12 frame size................$ 29 8x12 inch Fine Art Print matted to a 12x16 frame size............$ 49 12x18 inch Fine Art Print matted to a 16x22 frame size..........$ 79 Custom framing available! 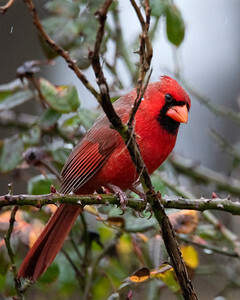 A male Northern Cardinal sitting on a rose bush in the rain. 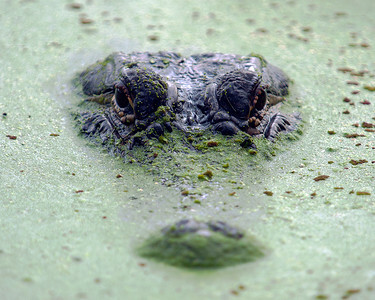 An American Alligator in the waters at Brazos Bend State Park. Image # 50237_2190 6x7.5 inch Fine Art Print matted to a 9x10.5 frame size........$ 29 8x10 inch Fine Art Print matted to a 12x14 frame size..........$ 49 12x15 inch Fine Art Print matted to a 16x19 frame size........$ 79 Custom framing available. 50212_0186 6x9 inch Fine Art Print matted to a 9x12 frame size................$ 29 8x12 inch Fine Art Print matted to a 12x16 frame size............$ 49 12x18 inch Fine Art Print matted to a 16x22 frame size..........$ 79 Custom framing available! 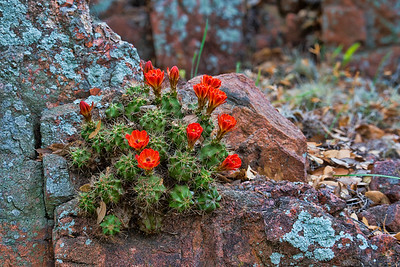 While hiking a rugged trail around Inks lake we came upon this beautiful Echinocereus plant growing out of the rock. Image # 80101_0889 6x9 inch Fine Art Print matted to a 9x12 frame size..............$ 29 8x12 inch Fine Art Print matted to a 12x16 frame size..........$ 49 12x18 inch Fine Art Print matted to a 16x22 frame size........$ 79 Custom framing available! This is an image I shot a few years ago, June 17, 2012 to be exact. 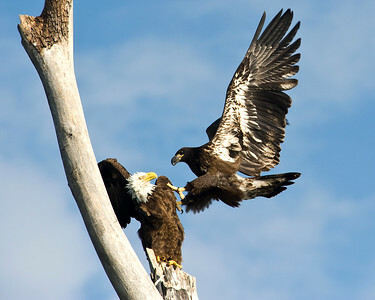 I was sitting in my kayak under the Lake Waco Eagles nest on Fathers Day morning. I had witnessed many different interactions between this Bald Eagle family over the past few years, but nothing like this. 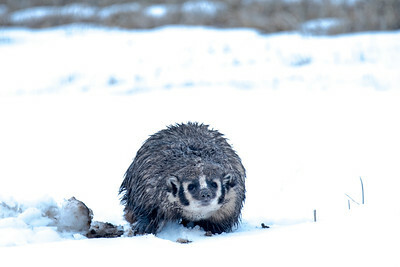 The juvenile was about three months old at the time. 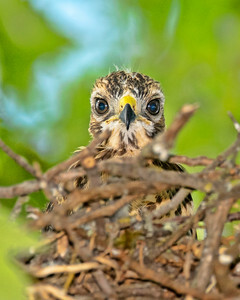 Mom was standing on the tree just above the nest, while Junior was in the nest. As I watched Junior decided to fly up out of the nest and land on Moms back. I couldn't believe what I was seeing. Luckily I had my finger on the shutter button and my eye in the viewfinder the whole time. I remember thinking to myself, I bet this doesn't happen very often. It was a truly amazing interaction and a great Fathers Day present for me. 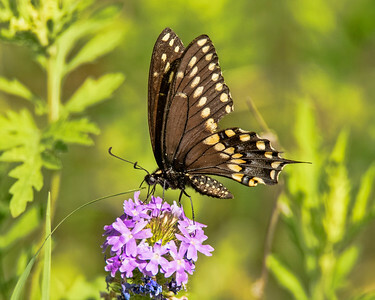 Image # 50113_0413 6x7.5 inch Fine Art Print matted to a 9x10.5 frame size.........$ 49 8x10 inch Fine Art Print matted to a 12x14 frame size...........$ 69 12x15 inch Fine Art Print matted to a 16x19 frame size.........$ 99 Custom framing available! This is an image I shot a few years ago, June 17, 2012 to be exact. 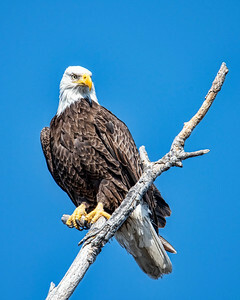 I was sitting in my kayak under the Lake Waco Eagles nest on Fathers Day morning. 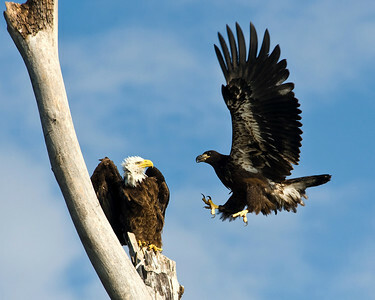 I had witnessed many different interactions between this Bald Eagle family over the past few years, but nothing like this. 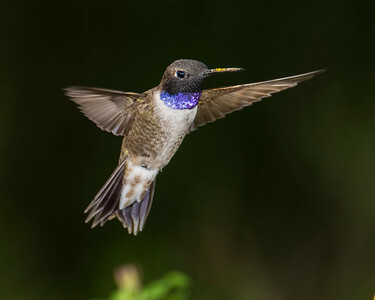 The juvenile was about three months old at the time. 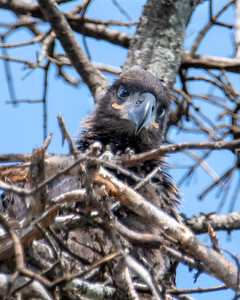 Mom was standing on the tree just above the nest, while Junior was in the nest. As I watched Junior decided to fly up out of the nest and land on Moms back. I couldn't believe what I was seeing. Luckily I had my finger on the shutter button and my eye in the viewfinder the whole time. I remember thinking to myself, I bet this doesn't happen very often. It was a truly amazing interaction and a great Fathers Day present for me. 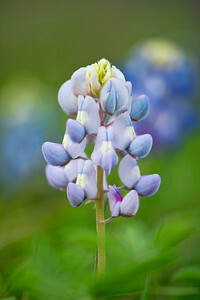 Image # 50113_0415 6x7.5 inch Fine Art Print matted to a 9x10.5 frame size.........$ 49 8x10 inch Fine Art Print matted to a 12x14 frame size...........$ 69 12x15 inch Fine Art Print matted to a 16x19 frame size.........$ 99 Custom framing available!